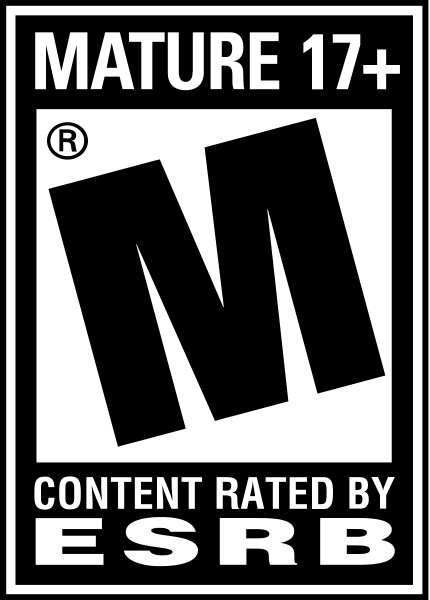 "The Wii has some really good shooters; this is not one of them." 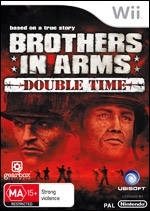 Play as Sergeant Matt Baker or Joe Hartsock, and lead your squad behind enemy lines through the Normandy invasion that will define history and unite you forever as brothers in arms. 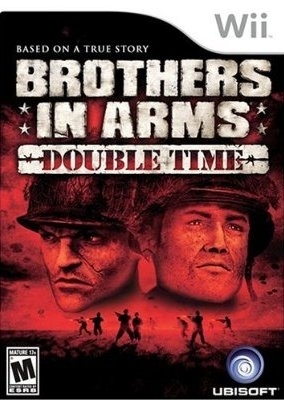 30+ playable levels: Brothers In Arms® Double Time combines the complete stories of the first two Brothers In Arms games. Fight through the D-Day invasion and the following days in Normandy. Unprecedented authenticity: Fight actual Airborne Infantry D-Day battles with historically accurate battlefields, events, and equipment recreated from Army Signal Corps photos, Aerial reconnaissance Imagery and eyewitness accounts. Real Military Tactics: Find, Fix, Flank, and finish your enemies like a real WWII Squad leader. needs online or its just a 10 dollar buy now. Maybe back then was different. 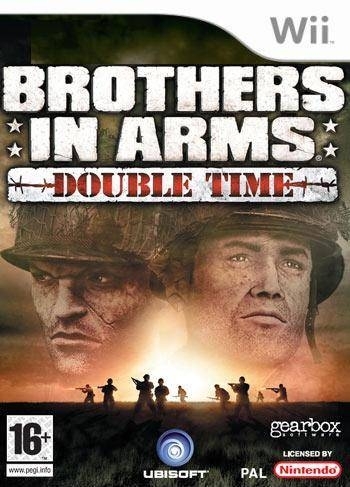 naiyo why you didnt get cod waw or even Medal of honor which are 1000 times better and have online? I just got the game for $20 and i'm having a ball. The game could be a hell of a lot better but its fun and thats all you can get out of Wii games. So, if you want to have fun with a FPS and cheap, give it a try. Its something to do before the Conduit. Anybody know if it's really all that unplayable? 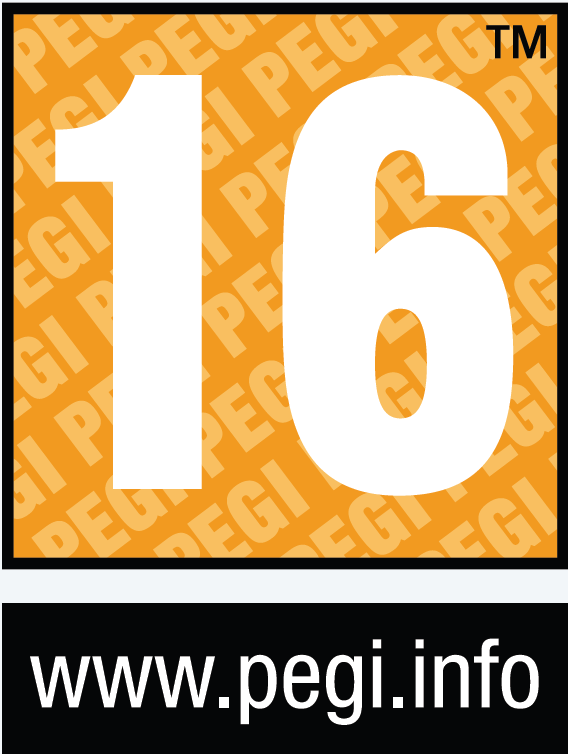 This is a port, i don't think it took much to develop, not sure they would need to sell too much to break-even. Granted games like Haze & Tom Clancy's EndWar have bombed, but a lot have made profit.